In this article, we will be creating TypeAhead Directive (Auto Complete) again in Salesforce However this time we will use AngularJs. Why we are using AngularJS ? We discussed already in one of article. To get data from remote source, we are using same code “Visualforce Account_JSON” and “Controller AccountJSONCreator ” explained in this article. Only thing I have added in wrapper class is ID field. Other than AngularJs, we are also using Bootstrap in this article to make slick UI. In this tutorial, I am going to explain very Simple AJAX and JSON based Auto Complete component with the help of JQuery UI. First I am assuming that you already have Static Resource of named “AutoCompleteWithModal“. This Static resource has all images, CSS and JQuery library needed to implement this component. 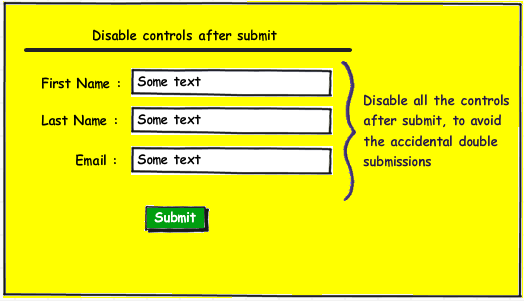 This article will explain the safe way to submit the forms using JQuery. It will avoid accidental double submission. This tutorial will explain one of the ways to avoid accidental submissions of form using the JQuery and Ajax. While developing the web application this is the most common bug ignored by the newbies. I will use the JQuery library and the Ajax to accomplish this behavior. In this article i will explain step by step creating Ajax Based Multi select JQuery Autocomplete User Control. Here, we will use Jquery UI Tool’s Autocomplete Control. To get the Data using AJAX, here we will try Handlers of ASP. Using Handlers against simple asp.net page is that, if we will use ASPX page then it will go through all the phases of page (nearly 1o) whereas Handler is faster than ASPX page. In step 1, we will create the handler which will provide the data in form of JSON. To know more about creating JSON is C#, read this article written by me on codeproject. anding , collapsing and adding details to gridview row we are going to use AJAX to make call to server and we will visualized it using jquery. 1. 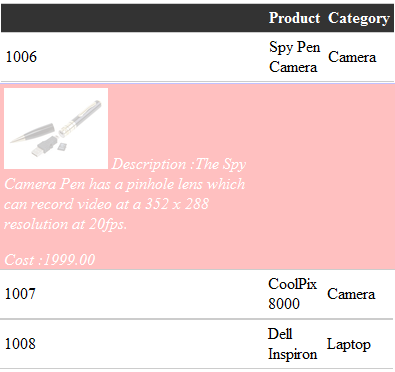 Getting details of product by extracting details at the next to current row and before second one. 2. Visualizing the expanding of rows. 3. No server side postback. 4. Using GridView Control to bind data and simple data binding to table using scriptlet. At the same moment we expand any row, we collapse previous created row, so we need to remember the previous created rowIndex or it’s id. server using AJAX. 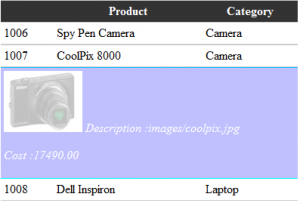 We are passing some key values to server(product Id) to extract the resultset. Programmable application logic accessible via standard Web protocols.We are using webservice to extract data from database using jquery Ajax call. CollectData class to hold extracted details from db. SqlConnection con = new SqlConnection(ConfigurationManager.ConnectionStrings["ConnectionString"]. 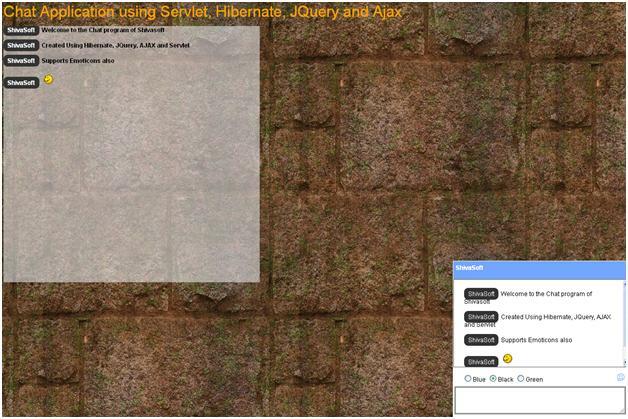 We have mixed up Jquery, Ajax, server Control(Gridview ) to get quick and visualized output. 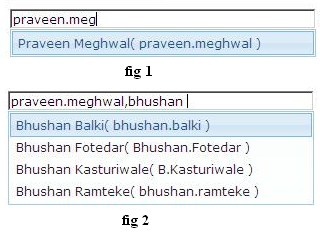 Result can be little bit change as per the browsers. $find is an alias for Sys.Application.findComponent() and it’s used to get a reference to a particular component, given its id.